If you are providing food and water you are on the way to creating a perfect neighbourhood for birds. Next, all you need to do is provide them with a home. While they may build their nests in trees and hedgerows (if you're lucky to have some! ), it is still a great idea to provide them with bird boxes. Bird boxes range in size and have different entrance holes to attract various types of bird. We have a range of high quality bird boxes specifically chosen to suit Irish schools available in our school wildlife shop. 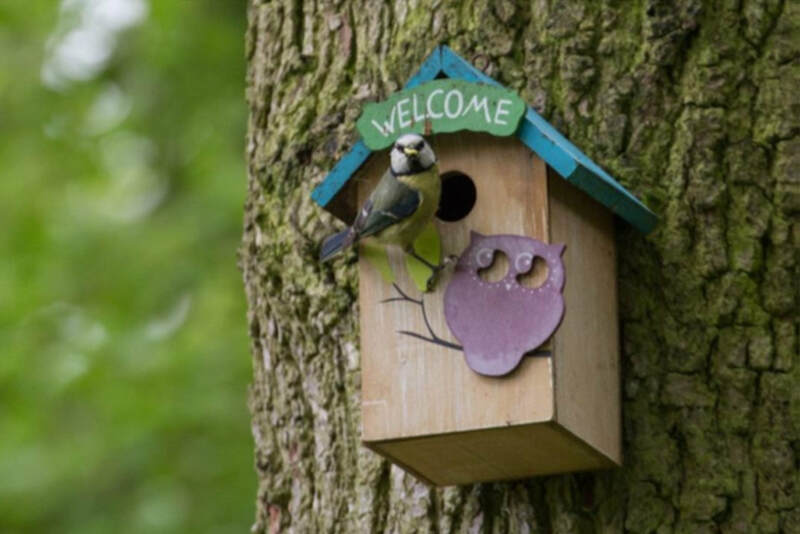 These bird boxes come with everything you need including simple instructions.